A septic system is something that is crucial for your everyday living if your home is not connected to the local sewer lines. 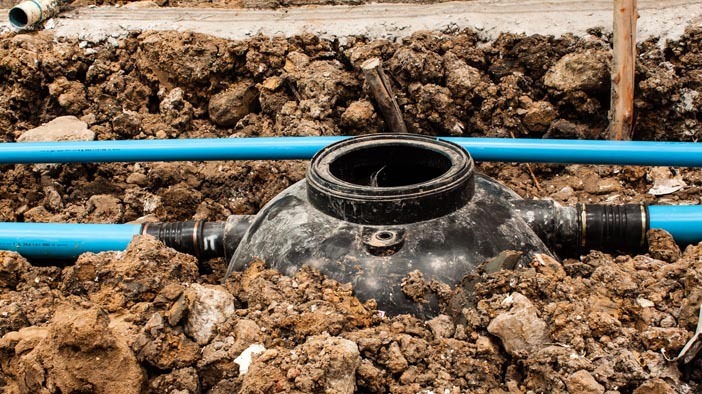 Should you have issues with your septic pump or another portion of the system, you will want to know that you have a company that you can trust for septic tank pump repair service in Camano Island. Schleg Valley Construction is happy to tell you that we are here to help whatever you are faced with for septic issues. We have technicians with all of the training and experience to make sure that the work is done on your property in a timely fashion. It is important to us that we always work quickly so that you are not left with your household disrupted for a long period of time. All you have to do is give us a call and we can send someone out at your earliest convenience. Not only are we available to assist with the troubleshooting, repairs or emergency services you need for your septic system, but we can also get you on a schedule for regular inspections and septic pumping. We are more than happy to speak to you about the ways that you can work on maintaining your septic system or go over the potential need for replacing your out-of-date setup. Having a septic system on your property means that it needs to work properly at all times so that your wastewater removal needs are taken care of. Each time that you flush your toilets, take a shower or wash dishes, you need to have a smooth flow of wastewater out into your septic tank. Septic tank pump repair service in Camano Island will get you the results you need. Call Schleg Valley Construction at (425) 312-6750 for an appointment.